At The Moorfield Hotel we are looking for exceptional people to provide outstanding service to our guests and who put our people at the heart of everything we do. The position of Housekeeping Attendant has become available at The Moorfield Hotel. Reporting into the Housekeeping Manager, you will be responsible for ensuring a high standard of cleanliness in guest bedrooms and public areas, undertaking weekly scheduled tasks as required and understanding and following safe use of chemicals. The successful applicant for this role will deliver excellent customer service, have a positive ‘can do’ attitude, be willing to learn and show that they care. 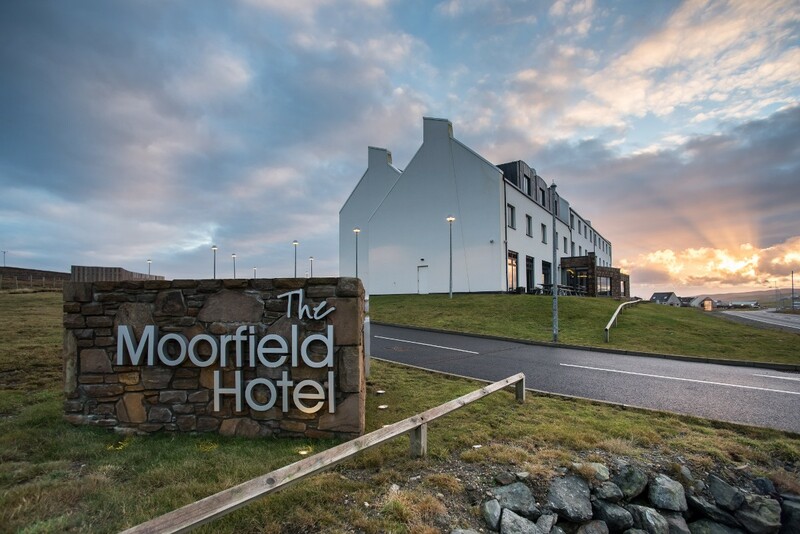 Set in the picturesque setting of Brae, The Moorfield Hotel, is nestled in Shetland's second largest village. 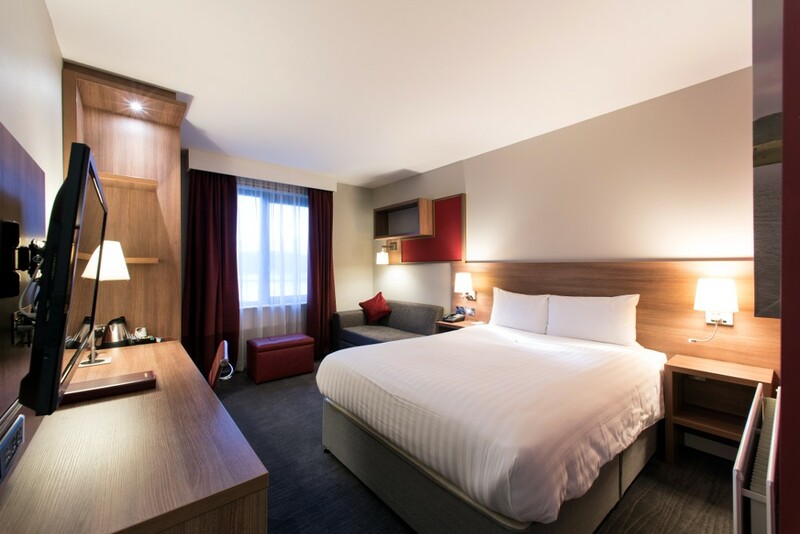 Our hotel accommodation offers 100 bedrooms, restaurant, bar and function rooms, we are proud to offer a hotel that is not only functional but also sympathetic to the surrounding environment. Our restaurant is open to all for breakfast, morning coffee, bar meals, afternoon tea and evening buffet, Monday to Sunday from 05:30am until 21:30pm (Sunday carvery from 12 noon until 14.30pm). Our hotel bar is also available for relaxed drinks. We are looking for someone who can communicate well with others, can carry out instructions, is able to pay close attention to detail and will commit to providing outstanding service to our guests. Experience in similar role is preferable but full training is provided. 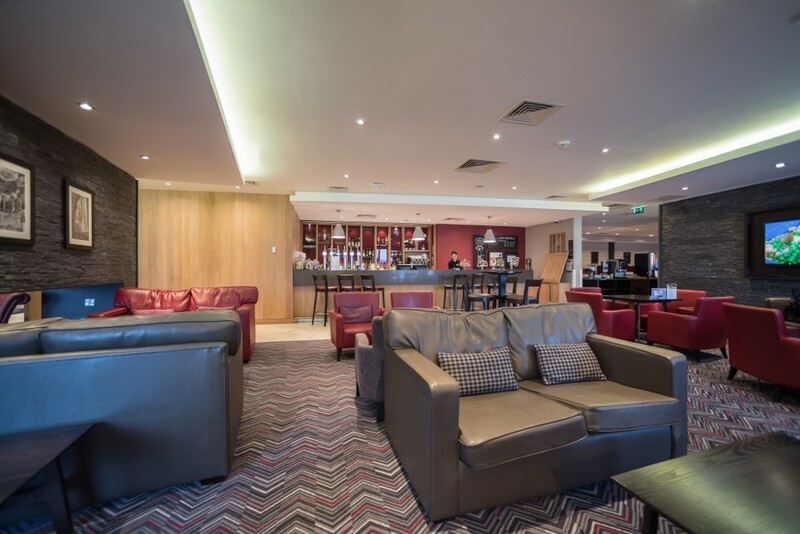 The Moorfield Hotel is managed by RBH Hospitality Management; an independent hotel management company, working in partnership with six of the most prestigious hotel brands including IHG, Hilton, Starwood, Accor, Marriot and Wyndham. At RBH we stand out from our peers, transforming hotels to perform exceptionally. Salary/Benefits Competitive Salary - Higher than the living wage. No staff accommodation available at this time. With 100 bedrooms, restaurant and bar and a number of function rooms we are proud to offer a hotel that is not only functional but also sympathetic to the surrounding environment, using materials sourced both locally and from further afield.